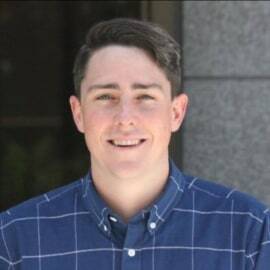 Andy Brehm comes to Uber Australia after working with the technology company for two years in San Francisco, California. Andy was a founding member of Uber's first global sales team, Uber for Business. He has worked with some of the world's largest companies to help them revolutionise business travel. Uber for Business enables companies to seamlessly, safely and reliably move employees, customers and clients wherever they need to go.